Cute Jewellery by Chelsea Doll: Barry M Comes to Chelsea Doll! 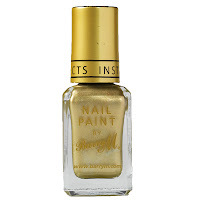 Barry M Comes to Chelsea Doll! We love painting our nails - we love the way, having nicely (mostly BRIGHT) painted nails can transform your mood and give you confidence in your look, and we can't get enough of experimenting with different colours, shades and textures. 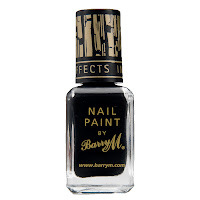 We also love Barry M's statement-making cosmetic range. 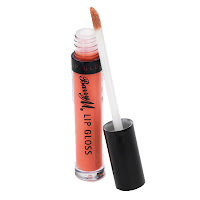 Known as the most colourful name in cosmetics and the UK's number 1 fashion cosmetic company, Barry M offers the customer a low to mid-price brand of quality, affordable and extremely fashionable fun cosmetics and, created in London, they're at the centre of breaking trends. We knew immediately that we *had* to get our hands on their range! 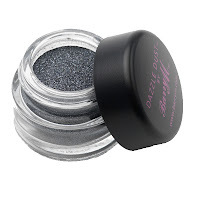 I have the black Barry M dazzle dust and it's quite good. It's so dark that it does stain your eyelids though, or is that just me?